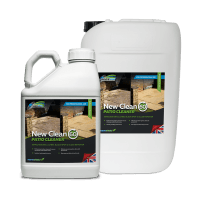 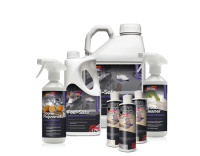 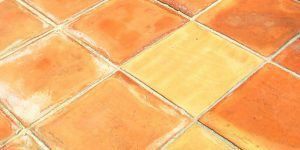 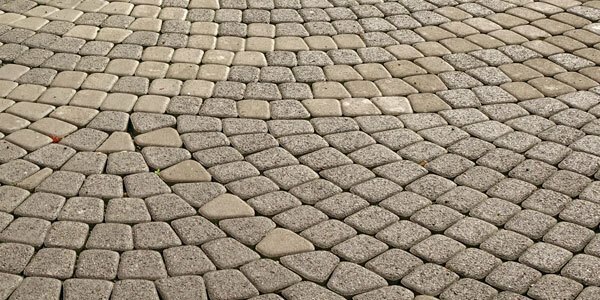 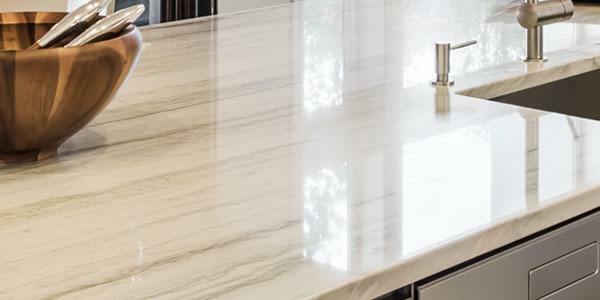 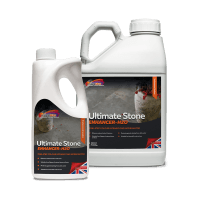 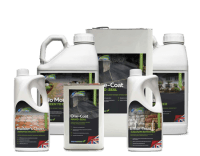 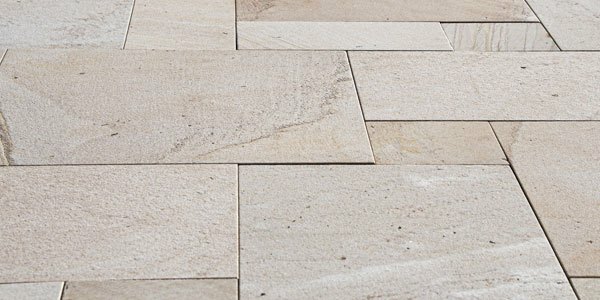 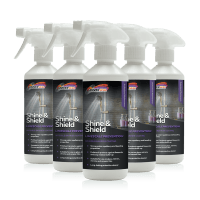 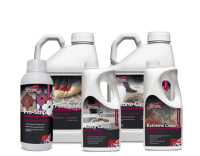 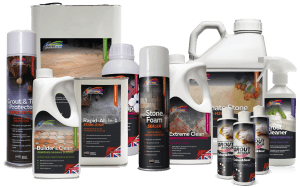 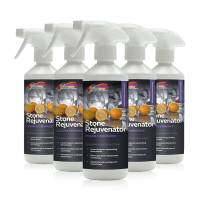 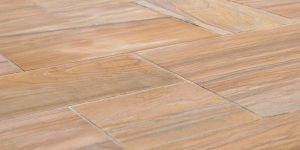 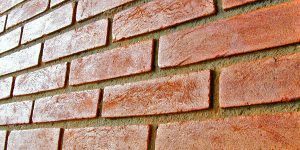 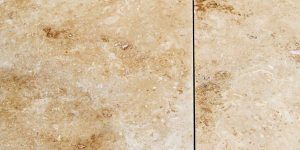 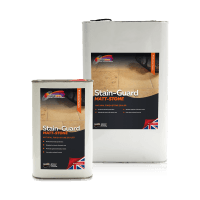 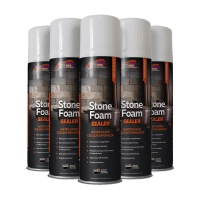 Unsure which product you need to clean, seal or maintain your stone? 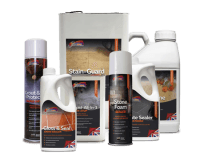 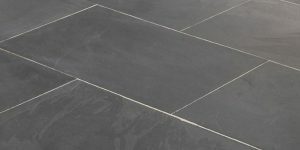 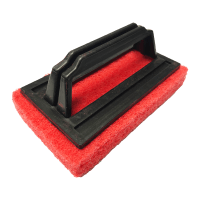 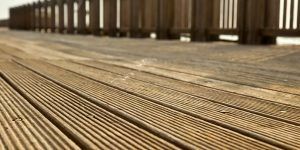 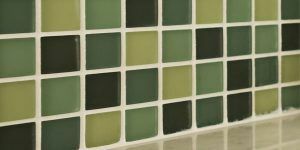 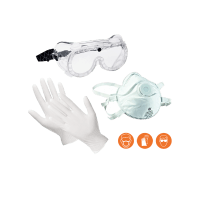 Choose from the surface types shown below to find the best match from the Universal product range of cleaning, sealing and maintenance products for your surface. 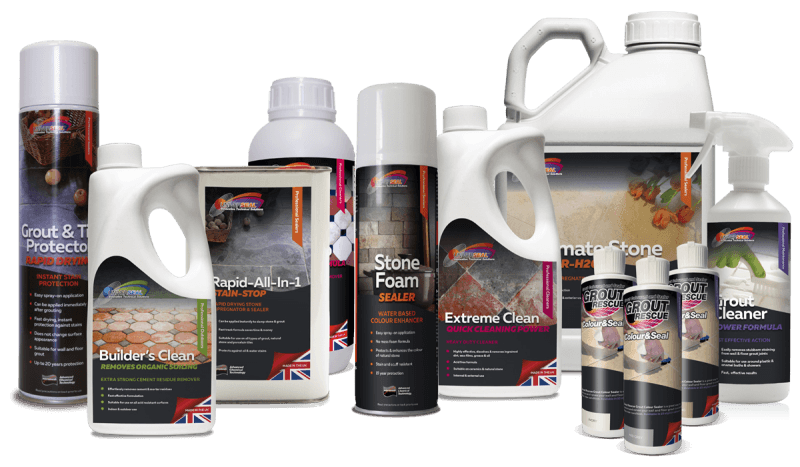 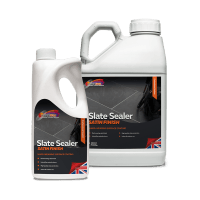 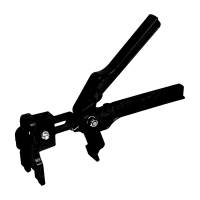 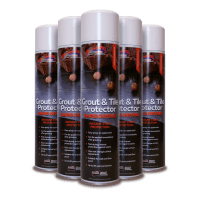 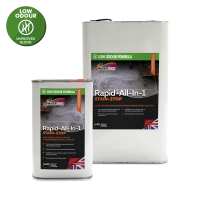 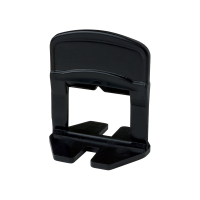 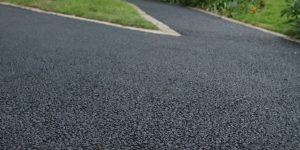  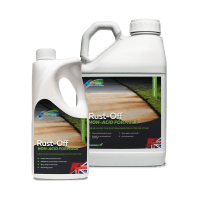 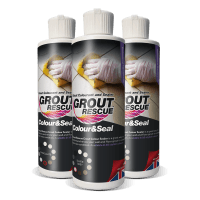 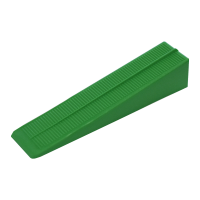 Our range of sealers, cleaners and maintenance products are easy to understand, catering to both professional and DIY customers with products suited for wall and floors, internal, external or multi-surface usages.